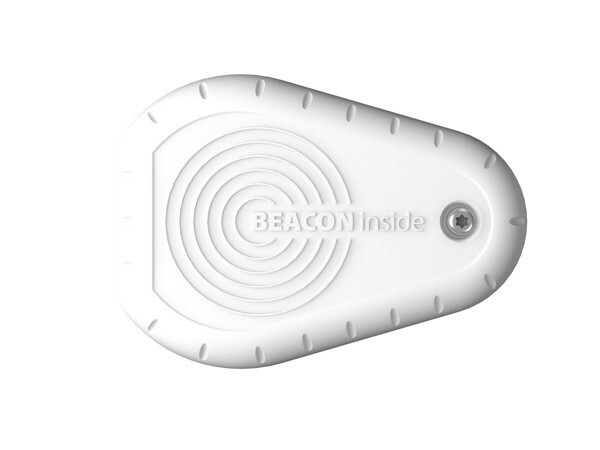 Develop engaging mobile experiences with BEACONinside beacons. Kategorien: Batteriebetriebene Beacons, USB-betriebene Beacons. iOS & Android Mobile SDK with sample source code to quickly enable existing mobile apps or develop new ones. A Bluetooth Low Energy (BLE) beacon is a device that continuously advertises a signal with a 50ms to 10s interval. 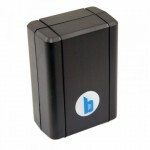 This signal can be detected by BLE-capable devices to show location-based content and trigger pre-defined actions. 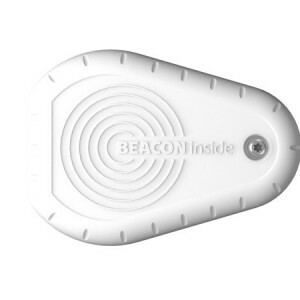 A beacon is uniquely identified because of its device ID and the so-called major and minor values, often representing a retailer (major) and a specific store area (minor). An arbitray number of devices can receive this signal and there is no connection to the beacon required. Thus the beacon does not store any user data or application-specific content.